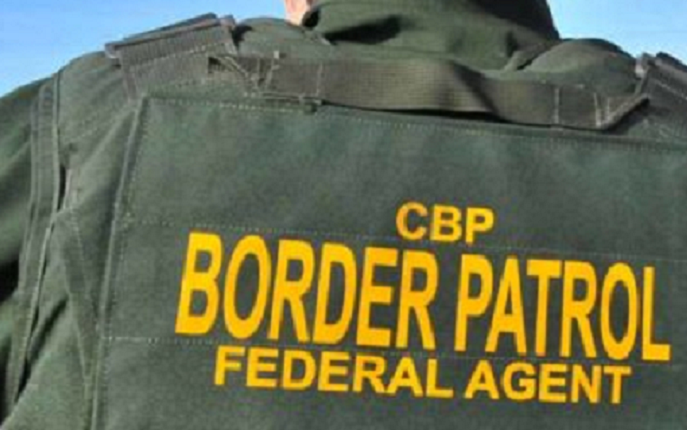 Border Patrol agents using coastal surveillance cameras spotted a human-smuggling boat approaching the shore and were waiting on a La Jolla beach to arrest 10 undocumented immigrants early Wednesday morning. The nine men and one woman aboard the panga boat were all Mexican citizens, Border Patrol public-affairs Agent Tekae Michael said. Low-profile panga boats with outboard motors, which are made for fishing, are popular for smugglers hoping to avoid detections as they move drugs and humans from Mexico to the U.S. The arrests happened about 15 minutes after midnight Wednesday on the beach below Camino de la Costa and Winamar Avenue, a little south of Windansea Beach, Michael said. 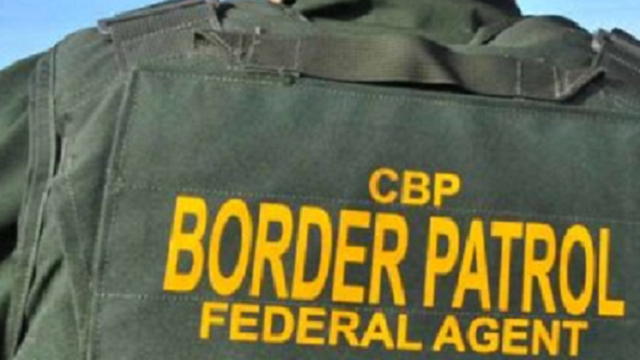 Border Patrol agents were waiting for the boat when it landed on the sandy shoreline. Agents Wednesday morning were processing the undocumented immigrants to determine who they were and if any have criminal histories in the U.S., Michael said. If they do, they could face charges, while the others will be processed for a quick return to Mexico.